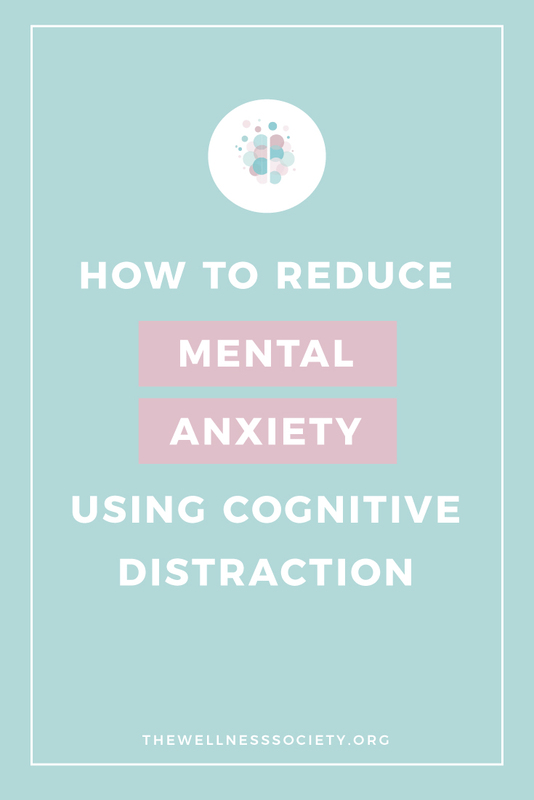 Developing your cognitive distraction skills isn’t about avoiding what’s causing you mental anxiety—it’s a way of allowing your emotions to naturally defuse and your thoughts to quieten down, giving you the chance to make a more mindful decision about what you do next. Cognitive distraction is central to dialectical behavioural therapy (DBT) as a method for developing your distress tolerance skills. 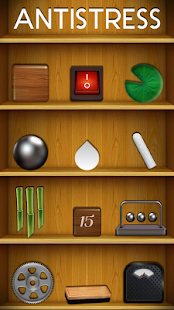 It’s important to note the distinction between healthy distraction and unhealthy avoidance. 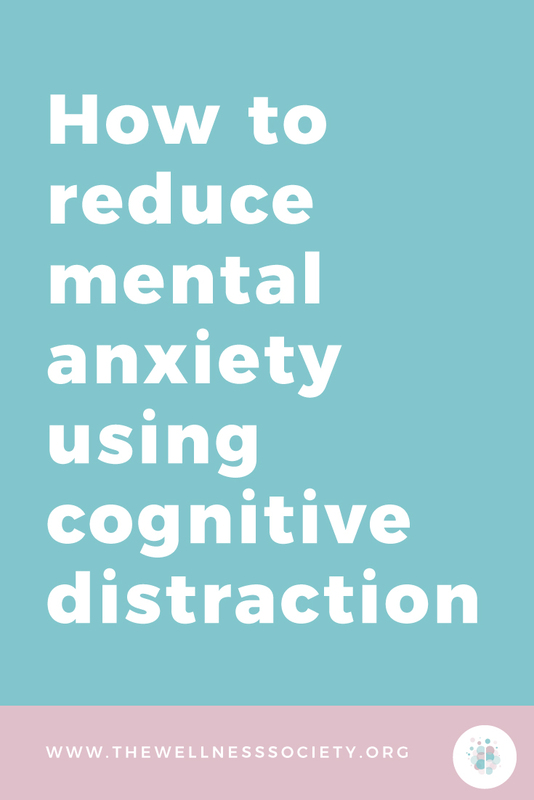 Cognitive distraction is best suited for times of high-intensity mental anxiety and severe distress. 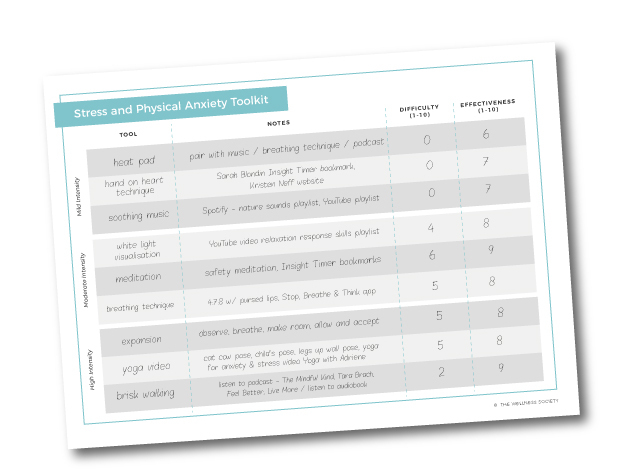 Using it in times of mild-moderate mental anxiety may mean you're verging towards unhealthy avoidance, preventing you from taking more proactive action to effectively reduce mental anxiety in the long-run. 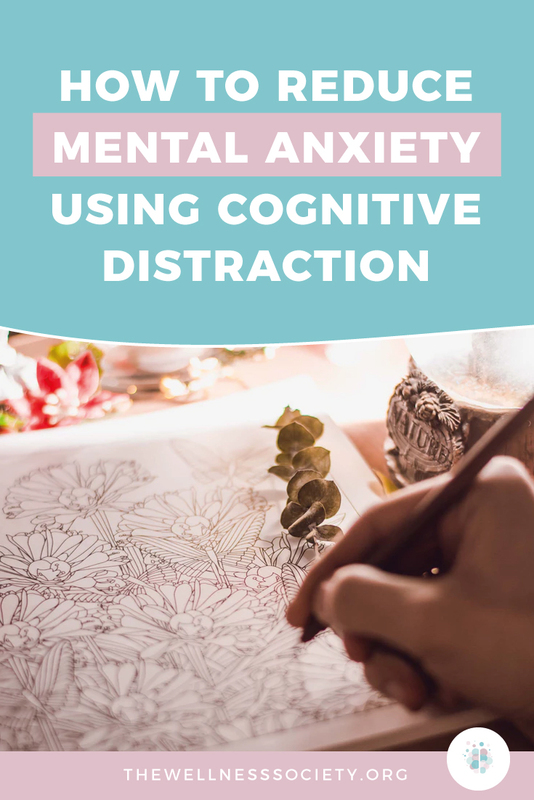 Next time you find yourself very distressed and spiraling down a negative thought loop, try using cognitive distraction to nip it in the bud. See our list of 100+ Ideas for Nourishing Activities to Test for more cognitive distraction ideas. Do you tend to cope with challenging emotions in a self-destructive way? If so, listen to Kati Morton's suggestions for creating a distraction plan with tips from the book Dialectical Behavior Therapy Skills Workbook.